The Law Office of Brian K. Branch offers professional personal injury representation in New Mexico. 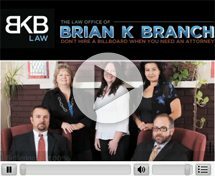 Since its founding in 1997, The Law Office of Brian K Branch in Albuquerque has been providing compassionate yet aggressive representation to people throughout New Mexico who have suffered injury from accidents at the hands of negligent or reckless parties. With a combined 38 years in legal practice, our accident attorneys have the experience and professionalism to help you through this tough time and get you fairly compensated for your accident. Our primary areas of focus include serious personal injury, premises liability, products liability, oilfield accidents, wrongful death and insurance bad faith. We know the opposition and how to dismantle it. Whether you need an accident lawyer to litigate, or to help you settle with insurers, the Law Office of Brian K. Branch can help. Contact us today to learn more. Some of these injuries are not always diagnosed in the ER immediately following an accident. For instance, traumatic brain injury symptoms can take weeks to months before they become manifest. If you’re suffering from memory loss, dizziness, sleep problems, depression, anxiety, changed moods, or sensory difficulties like blurred vision, you may be injured. 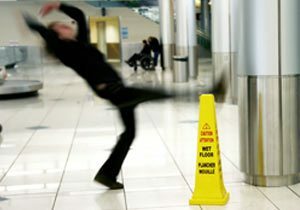 Contact an Albuquerque personal injury lawyer today. Our firm knows what to look for and we can make sure that you receive the care you deserve and the recovery you need to move forward with your life. The Law Office of Brian K. Branch is here to help. Is Your Insurer Offering You a Fair Settlement? Albuquerque personal injury cases and insurance companies go hand in hand, but it is not always a harmonious relationship. One of our accident attorneys used to be a partner at an insurance defense firm, so he knows all of the tactics and strategies insurance companies use to avoid paying out all the benefits to which you are entitled from your accident. With this inside knowledge in our arsenal, we are well equipped to hold the insurance companies accountable for fulfilling their obligation to you when you have been hurt in an accident. Insurance adjusters often use formulas that sometimes rely on lower valuations for injuries, medical care, and property damage. When adjusters offer you a settlement, you may not always be aware that they could be offering you the lower range of a possible settlement. A car accident attorney in Albuquerque who understands the insurance industry from the inside out can work with insurers to get you the recovery you deserve. The Law Office of Brian K. Branch isn’t afraid to take insurers to court when they fail to pay you what you deserve. 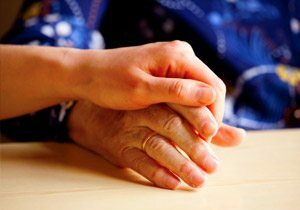 We know when clients come to us, they are in one of the most vulnerable times in their lives, so we want to make them feel as much at ease as possible. Our offices provide a warm, welcoming, home-like environment that immediately lets you know you are among friends. Our accident attorneys are real people — not one-dimensional faces on a billboard — who strongly believe in treating each accident client with understanding and personal attention. But do not mistake our kindness for weakness — we are fierce accident litigators in the courtroom and a force to be reckoned with for those who have caused your accident or treated you unfairly. 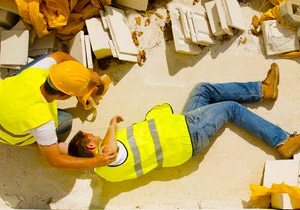 Our accident lawyers will take the time to gather all evidence to help you build the strongest possible case. During your initial consultations with our firm, we’ll take a look at your past medical bills, and speak to doctors and care workers to make a fair estimate of your projected future medical costs. We understand that your accident losses aren’t limited to medical expenses, but often involve changes in lifestyle, loss of enjoyment, and pain and suffering. We’ll ask the right questions to make sure that you get the maximum compensation for your losses allowed under the law. 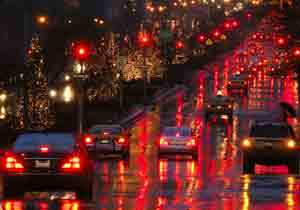 You may only have a limited amount of time to seek damages for your accident in Albuquerque. This is why it is important that you speak to a car accident attorney as soon as possible. The Law Office of Brian K. Branch can assist you. 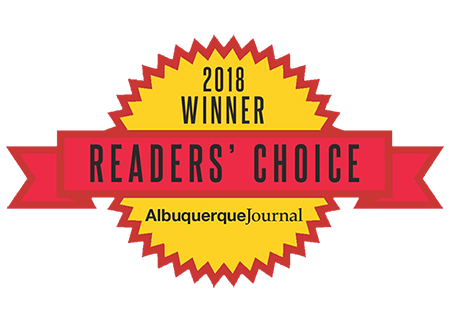 Backed by more than three decades of combined experience in accident law, The Law Office of Brian K Branch in Albuquerque, NM, is committed to giving you the high-end service you deserve when you have been seriously injured or harmed in an accident, or treated unfairly by an insurance company. We only get paid if you win. We’ll offer you an honest assessment of your case and a plan of action to help you resolve your case in the best possible manner. Every case is unique and the process will differ for each client. We’ll make sure to work with you every step of the way so that you are informed about your case and its progress. We offer a free, initial consultation. Learn about your rights today. Individuals who have suffered a serious injury recover faster and enjoy better quality of life when they have access to proper rehabilitation services. Our firm will fight diligently to make sure that you and your family have access to the services your loved one needs to enjoy a high quality of life after suffering a serious injury. Call us at 505.764.9710 (888-972-1212 toll free) or contact us online to arrange for a free consultation with our professional staff and our accident lawyer Albuquerque to see what we can do for you. Our regular office hours are Monday through Friday, 8:00 a.m. to 5:30 p.m., but if you are unable to come to us, we are happy to meet with you when and where it is most convenient.